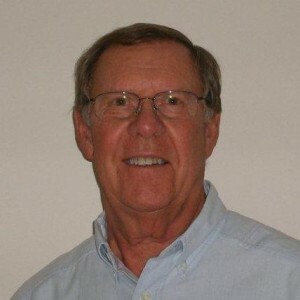 Mr. Sheeser’s experience in assessing and recruiting top rated sales personnel dates back to the 70’s and 80’s when he founded and ran two very successful companies in the telecom/computing business and served as the sales leader for each. In the early 90’s Mr. Sheeser became a sales executive with a VC backed start-up, developing a unique concept in wireless communications. He recruited and managed a national sales organization. Within four years the company went public and became the de-facto standard for this technology and its deployment. Since 2006, Mr. Sheeser has been assisting international companies to bring their products into various US markets, including populating their sales forces. In addition he has recruited sales people for boutique companies in the Telecom, Computer and Medical markets.